I developed a very advanced Energy Therapy modality which releases deeply-held limiting thoughts, feelings and beliefs, as well as issues and patterns that keep people stuck and prevent them from taking action and creating the life they desire. CLEAR™: Conscious Life Energy Alignment Repatterning™ accesses deeper energy fields of the body, such as chakras, life energy circuits and cellular memory. CLEAR™ works on the 13 energy bodies, including the etheric, astral, spirit bodies and the living soul. CLEAR™ is comprised of a series of techniques that can be done by distance anywhere in the world. 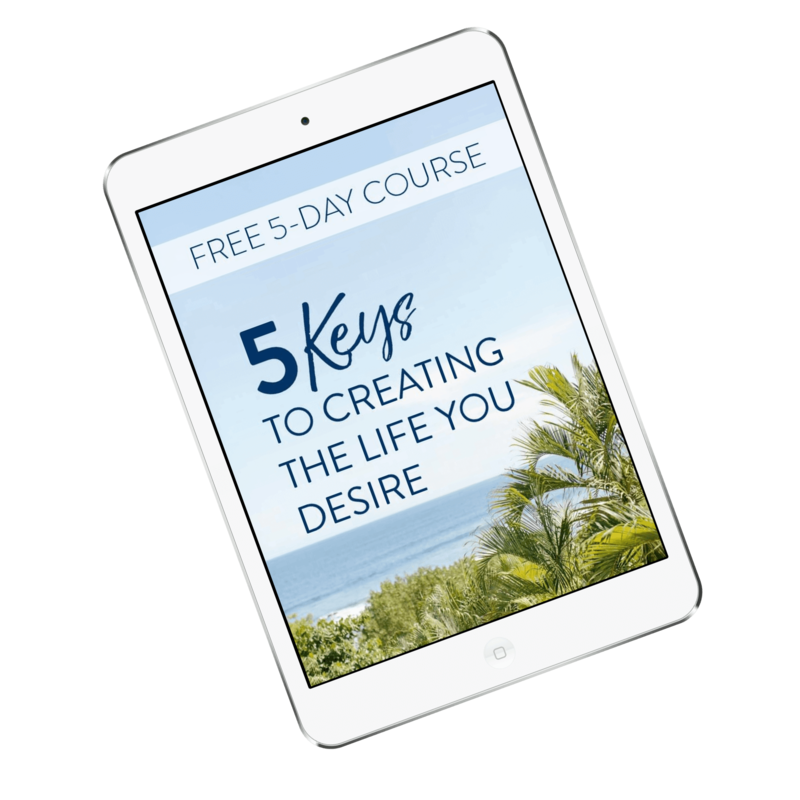 These techniques work synergistically with personal coaching to help people overcome the blockages keeping them stuck, so they are able to take action, move forward and attract to them the life they desire. Because of this, I will be developing a coaching program for coaches who wish to integrate the power of CLEAR™ in their coaching.